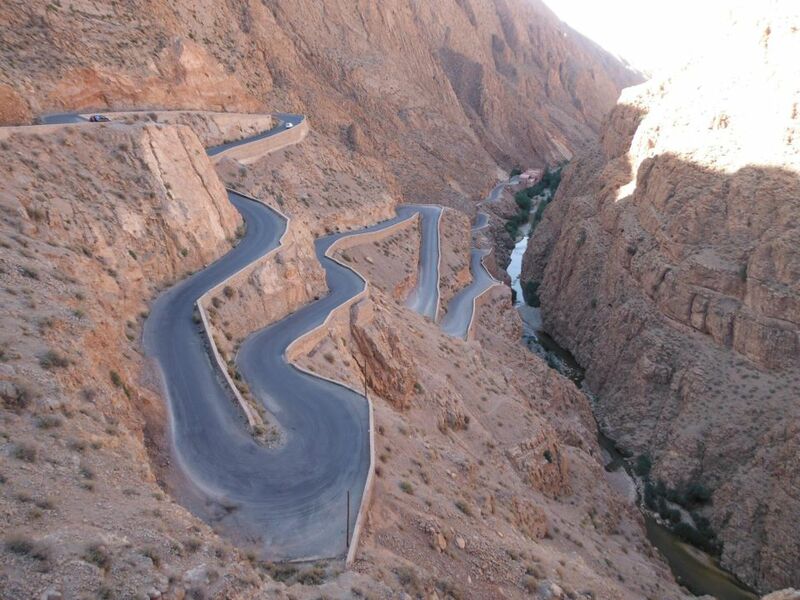 We will you pick up from your hotel/riad and start our journey from Marrakech to Dades Gorges. Across the Tizi-n-Tichka Atlas pass, with far-reaching views across the mountains, to the traditional High Atlas Berber village of Telouet and we continue to Ait Benhaddou to visit the UNESCO World Heritage Site of Ait Benhaddou, a spectacular fortified village (Ksour). We will have lunch at Ait benhaddou or Ouarzazate and continue to Dades valley, we will spend the night in a riad/hotel in the Dades Gorges. 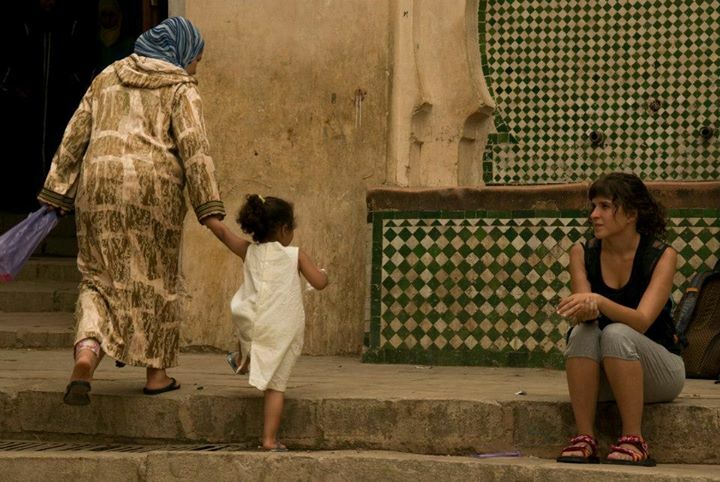 You may go to explore the neighboring villages of Merzouga such as Hassi Labied, Khamlia where you can hear the black musicians from Mali. 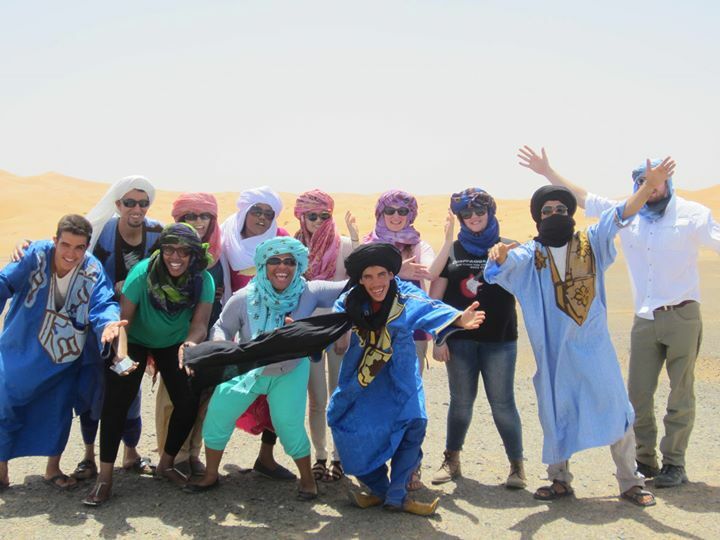 You may also enjoy an offroad drive around the dunes of Erg Chebbi and see the nomads living in tents in the desert and have lunch with a nomad family – berber pizza. 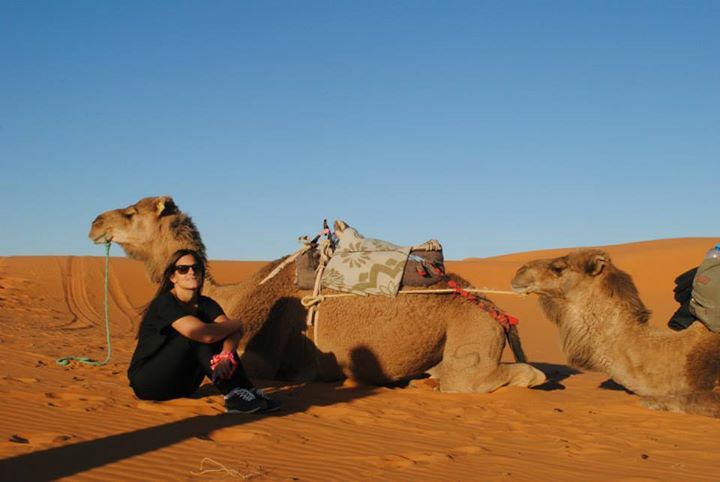 In the afternoon we will ride the camels to see the sunset over the dunes and spend the night in the desert camp. 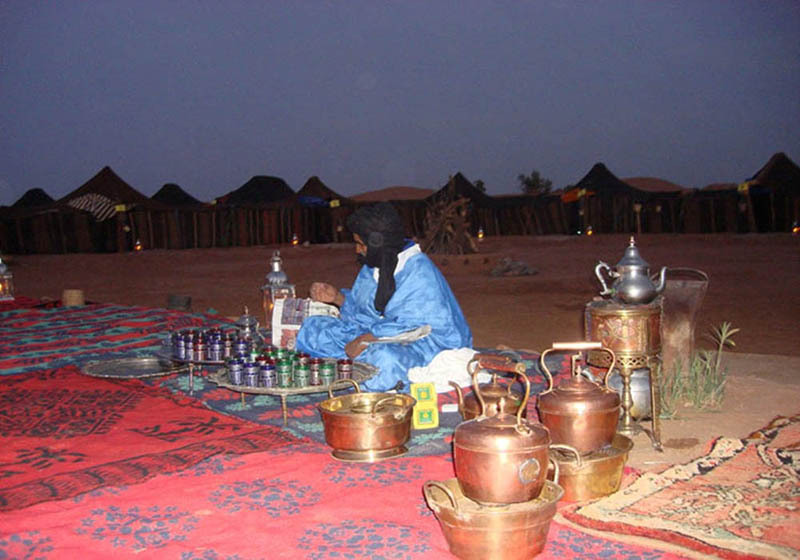 We will have a traditional tagine dinner, drink delicious mint tea, listen to traditional berber music while watching the stars and the rising moon in the amazing Sahara desert. Morning departure on 4X4 WD through Rissani (Alaouite dynasty cradle) and the immense Bougafer mountain. Lunch in N’Kob (first village on the way). Afternoon excursion on the one-thousand- kasbahs road (alongside the trail to enjoy the best part of Draa r valley). Arrival in Ouarzazate in the late evening. Dinner and overnight stay in hotel.